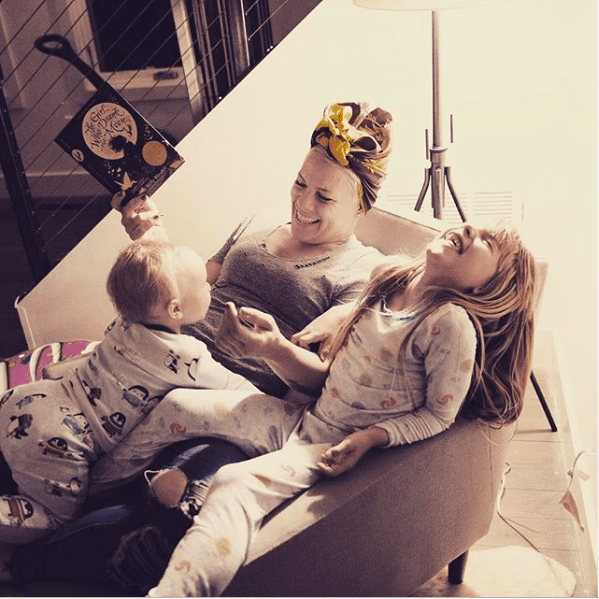 It’s no secret that motherhood (parenthood) is a rough gig. No one is prepared but most of us are trying our best, constantly flailing and second-guessing and hoping we’re not doing some kind of permanent damage on the days we (seem to) get it all wrong. 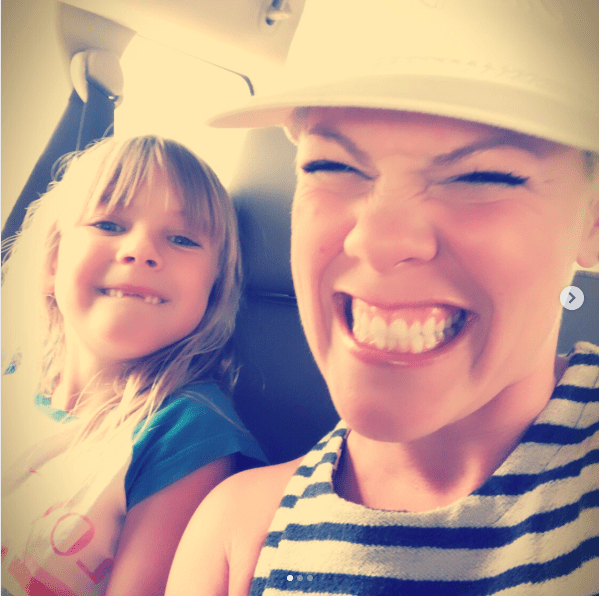 One of my friends who has a wide range of kids, age-wise, once said that you think that raising kids gets easier as they get older, but in truth, their problems get bigger with them. 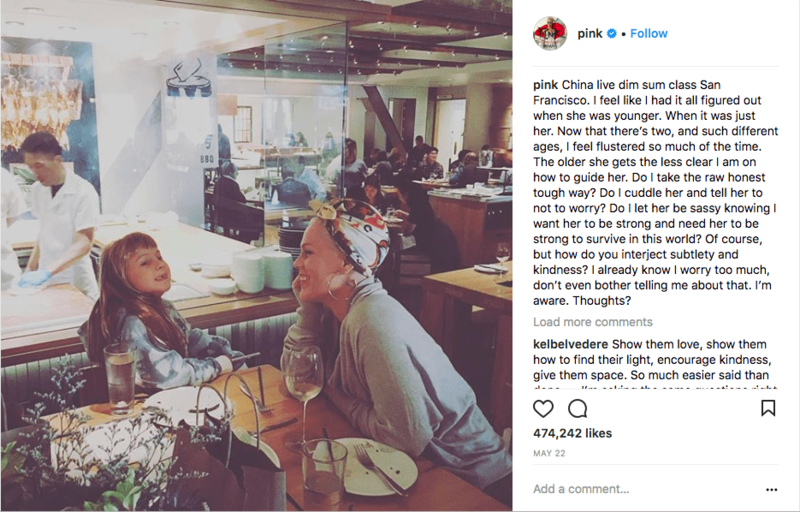 Which is kind of what Pink is saying in this raw, honest post about the way she’s feeling her way along while raising her daughter, Willow. Her son, Jameson, is just 17 months old, which is the age gap she refers to in the post. Here’s the post that went viral. If you’re a mom (or a dad) and your kids are getting older (and acquiring bigger problems), it will hit you right in the feels. Sigh. The world is rough. Be kind to each other, and yourselves, mamas.